SPECIAL: You can receive this peel for $400 dollars. Regularly $150, this special gives you a savings of $200 dollars! 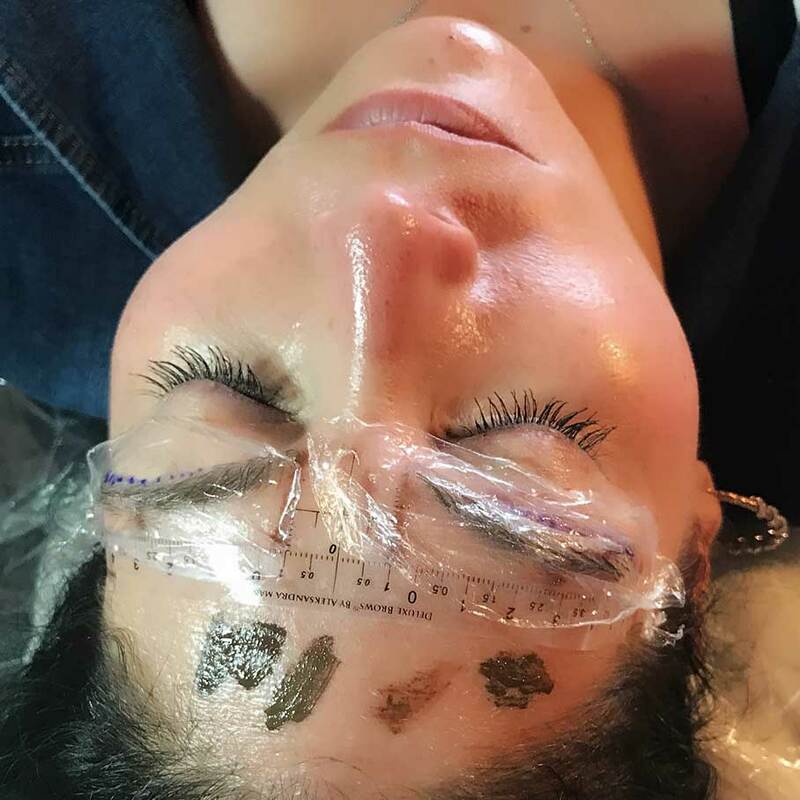 Our unique all inclusive facial treatments include hydroxy acid exfoliation and our expert knowledge to deliver you the best results.The ultimate facial treatment to deliver glowing healthy skin, deep relaxation, and a true mind-body experience. Put yourself in our hands. A shorter version of the Signature treatment for those on a time constraint. Includes skin analysis, deep cleansing, and a fruit acid peel. Home care regime recommendation. A targeted technique using zones to analyze every aspect of your skin. We have options for growing more lashes and brows. 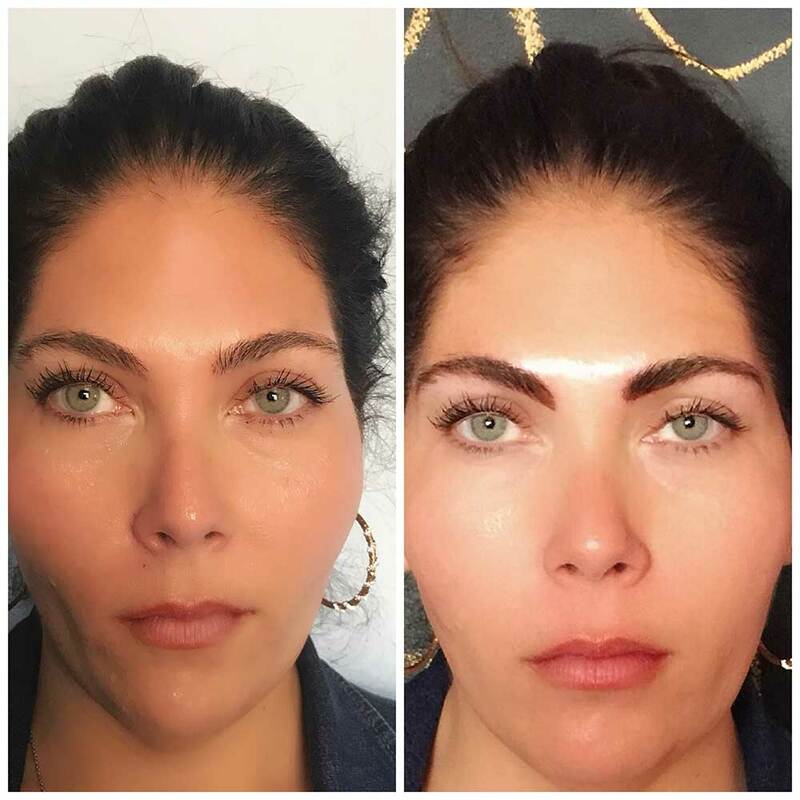 Thinning lashes and eyebrows can be treated with growth serums starting at 75.00 dollars and we can also help you with the right makeup starting at 35.00 dollars. Let us show you how. Hands, Chest/Decollate’, Feet, Eyes, Intensive Masques, Mini Back Stress Therapy, Mini Crystal Bowl Therapy. And Powder Brows by Michelle. Every eye brow is unique. Including, your other eye brow. Michelle will measure your brows to center, level and create even height. She will color match to your approval . You will be able to see the density of color and work with Michelle as the micoblading is done. Cost: 550 dollars.